Most of us think retirement planning is something to leave on the ‘to do’ pile. 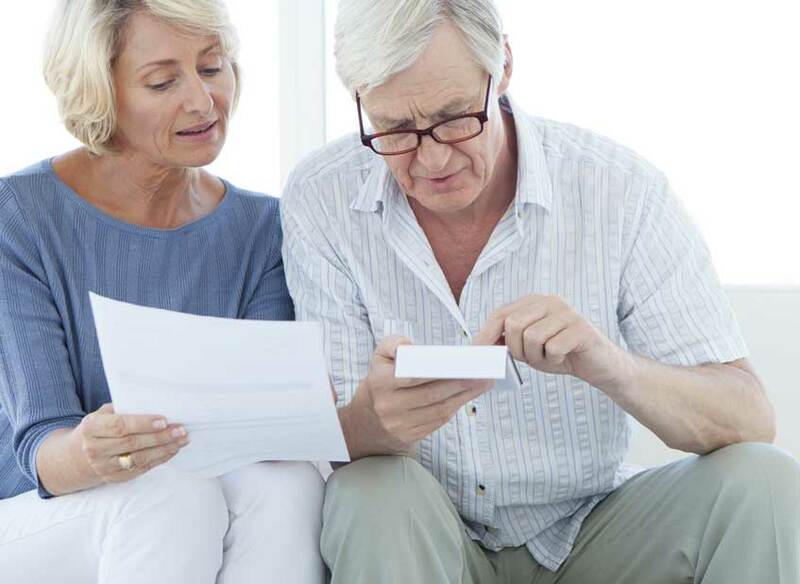 However, some recent tax changes mean you may need to think about dealing with this sooner rather than later – or face a nasty surprise about your ability to fund your retirement tax favourably. If you are in the fortunate enough position of earning £150,000 or more per annum, the Chancellor has decided that with effect from 6 April 2016, the amount you can contribute to your pension fund, in a tax-favoured fashion, is diminished. This means that if your earnings exceed £210,000, the maximum you can contribute and receive tax relief on is £10,000 per annum. If you fund your pension at higher levels than these, the additional contributions will be taxed at a whopping rate of 45%. For most people earning £210,000 each year, putting £10,000 aside each year to fund their dotage is hardly likely to keep them in the manner to which they have become accustomed during their working lives. So, can you act to boost your pension fund now if you are still working and earning more than £150,000? Well, the answer could be yes, but you’ll need to consider this relatively soon. Prior to 6 April 2016 the contribution limit was £40,000. In addition to the annual contribution rules, there are carry back rules which, if you have had any sort of pension fund already open, allow you to take advantage of years where you have not made the full contributions. These go back three years, but if you don’t use them, you lose them. However, the point is, if you don’t use up the £40,000 from 2014/15 in 2017/18 you’ll lose the ability to do so and replace that allowance with a much smaller one of only £10,000 (for 2018/19). For earnings between £150,000 and £210,000, the additional £30,000 allowance is whittled down by £1 for every £2 of earnings, so the same applies there, but the availability of relief will depend on your actual earnings for those years. Another key point to make is that, not only will these contributions receive tax relief at your highest marginal rate, they will also grow free of any tax whilst invested in your pension. Under current rules, you can take benefits from your pension from age 55 onwards. You are currently entitled to take a tax-free cash lump sum of up to 25% of the value of your pension fund (from age 55 onwards), whilst the remainder of the fund is treated as taxable income when drawing further income/capital. If for example, your future pension fund is worth £200,000 and you decide to draw your full 25% tax free cash lump sum of £50,000 in one go, the income tax saving on this lump sum would be £22,500 if you are a 45% tax payer at the time and £20,000 if you are a 40% taxpayer. This significant tax saving is also without taking into account any tax-free growth over the years. If you have the earnings and the spare cash, you might want to think about utilising any unused relief before it expires at 5 April 2018, or is otherwise taken away by a Chancellor looking to make further savings, either in the Spring Statement or the next November Budget. If you don’t, you may just find you don’t have the ability to use pension funds to any degree to provide for you and your family when you retire. Every circumstance is different and you should take specific advice from a suitable professional before acting or deciding not to act.